The month of March is a busy one for me with a couple of special projects on the books. 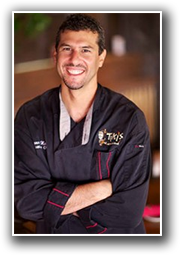 One of them is working with Localicious Hawaii! They promote participating restaurants who are committed to buying local and features a “Localicious Dish”. During the month of March buying that dish supports AG education in our public schools (Veggie U Kit). Every “Localicious Dish” ordered, the restuarant will donate $1! Being a father and a chef that has a passion for cooking with locally grown and raised food, this sits right with me. 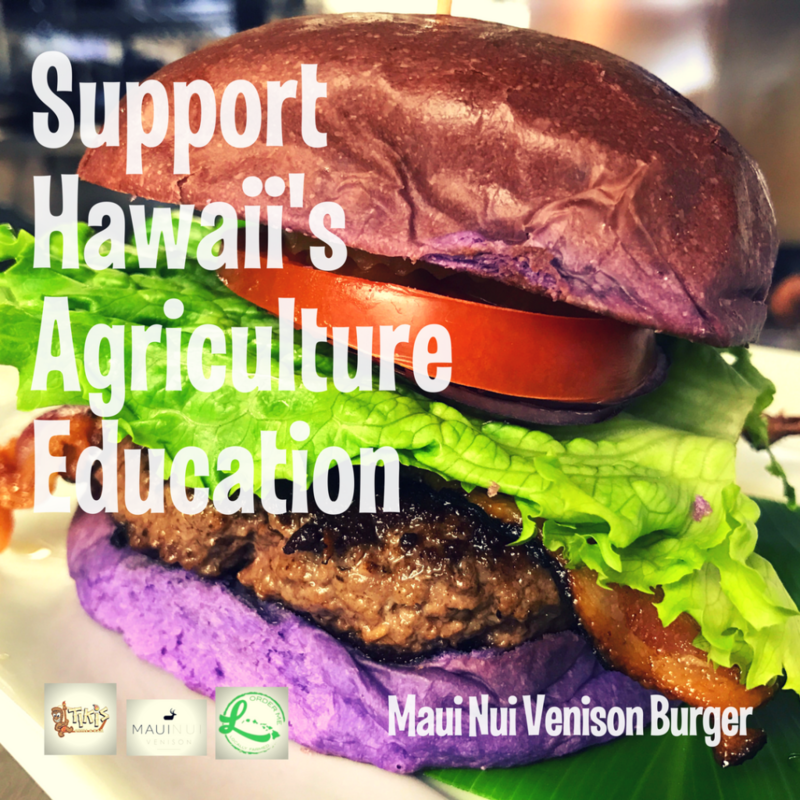 I hope you take time this month to visit any of the great restaurants involved, enjoy a great meal made with a locally grown product and know you are also supporting our future farmers of Hawaii. Localicious Hawaii 2017-HD from Coral Starr on Vimeo.